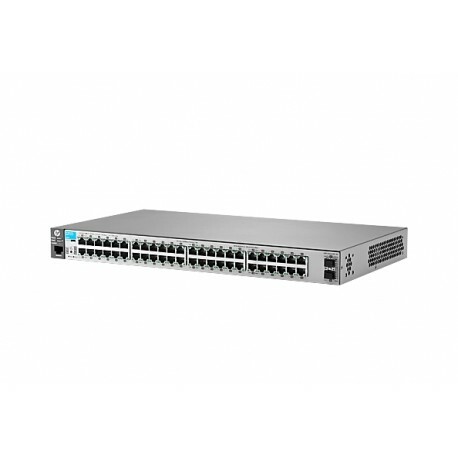 The HP 2530 Switch Series provides secure, reliable and ease of use for enterprise edge, branch office, and SMB deployments. 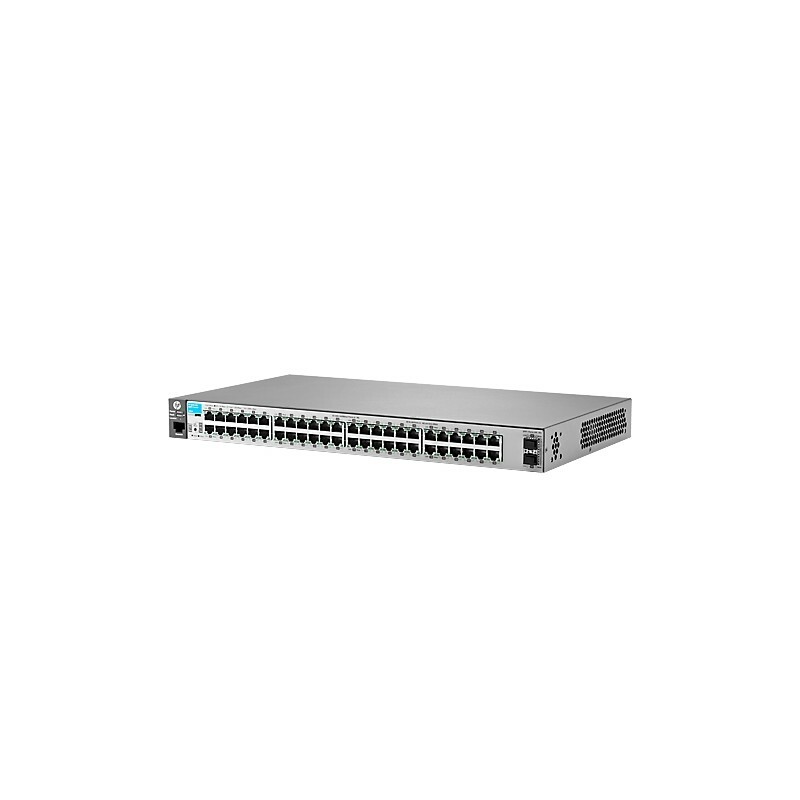 Fully managed switches deliver full Layer 2 capabilities with optional PoE+, 10GbE uplinks, enhanced access security, traffic prioritization, sFlow, IPv6 host support, and include Limited Lifetime Warranty 2.0 with 3 years 24x7 phone support. 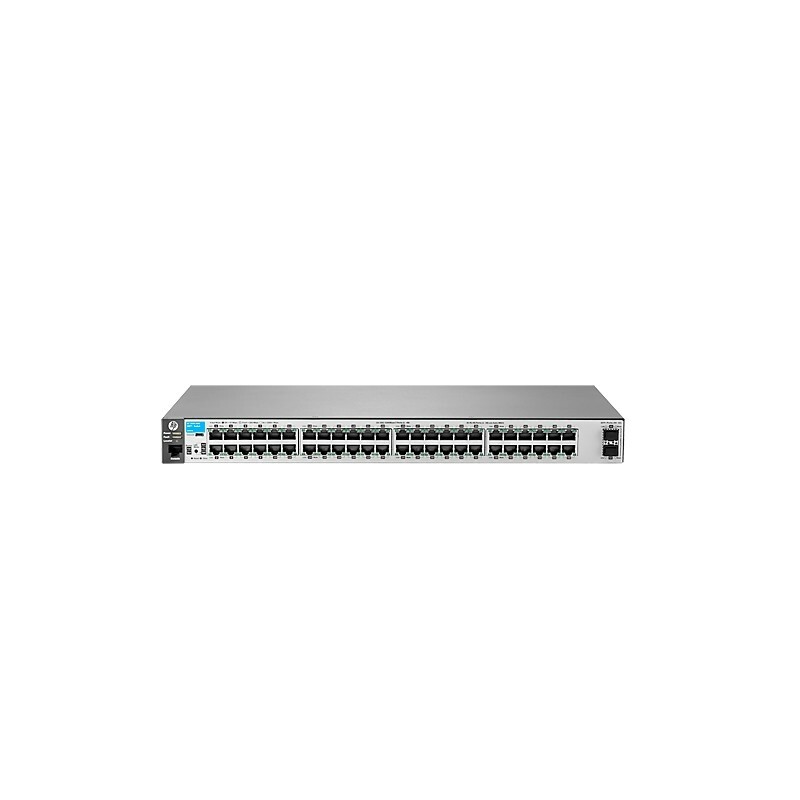 Right size deployment with choice of 8, 24, and 48 port models available with Gigabit or Fast Ethernet ports, optional PoE+ and optional 10GbE uplinks. Limited Lifetime Warranty 2.0 with 3 years 24x7 phone support and no software licensing required. 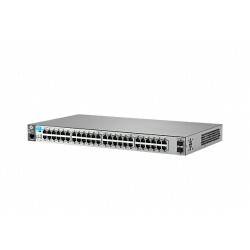 The HP 2530-48G-2SFP+ Switch is a fully managed layer 2 switch with 48 10/100/1000 ports and 2 SFP+ slots.